One adult Catholic catechism is all you need to read as it does not take going through grade levels to learn the Catholic Faith. The Creed, Commandments, and prayers are most of what you need to learn. The whole family can enter the Church together. Catholic Missals and Missal Covers. Need a short cut? We have Saint Anne's Helper audio downloads that teach the basic Catholic truths that serve as Catholic Cliffs notes, Catholicism 101. 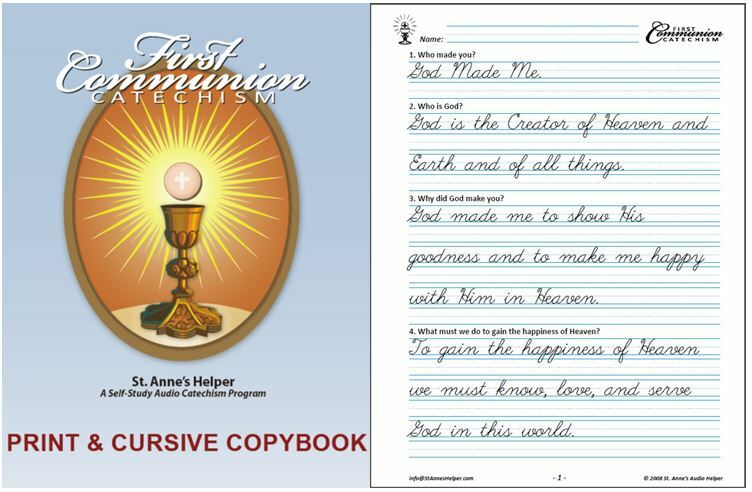 St. Anne's Helper uses the Baltimore Catechism so that you can have confidence that the answers will always be true. 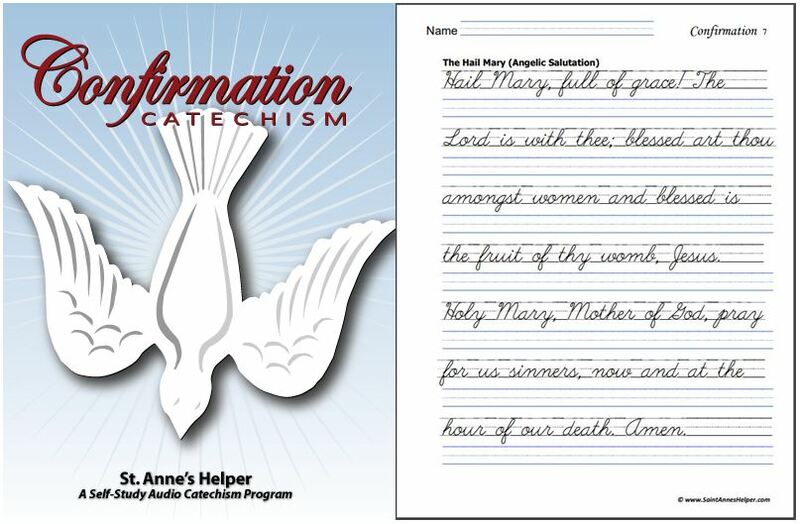 You can trust the material with these adult Catholic catechism CDs. The CDs come in white DVD boxes that will withstand many openings, many drops and falls, and even a bit of a coffee spill! Think about it. The basic Catholic beliefs about the Catholic Eucharist and Confirmation never change. Both volumes have the audio file and the text file on the same CD or Download so that you can make copies to use as you drive or do light chores and print the text to have the words handy, too. The easiest way to learn the catechism is by listening to an audio recording. Even though most "courses" take ten to fifteen weeks, most of the info condenses to about 27 minutes of audio. 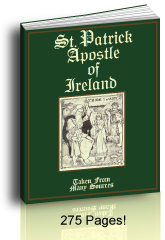 Volume One teaches the basics necessary for Baptism and one's first reception of Penance and the Holy Eucharist. This volume gives an introduction to the first three Catholic sacraments that Catholics usually receive: Baptism, Penance, and Holy Eucharist. Volume Two teaches additional basics necessary for Confirmation. This volume gives the basics necessary for all seven sacraments with an emphasis on Catholic Confirmation and the truths about the Blessed Trinity. 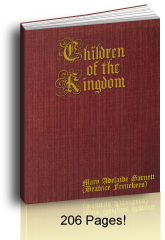 Both volumes teach the Catholic prayers, the Catholic Ten Commandments, and other basic Catholic beliefs as found in an adult Catholic Catechism. They include the questions most frequently asterisked to be memorized for each sacrament. Read what Catholic priests and catechists have said. My favorite adult catechism is the Catechism of the Council of Trent (CCT). It has plenty of Biblical sources, too, and is the original book upon which The Baltimore Catechism is based. It is a solid adult Catholic catechism teaches doctrine plainly. It is a joy to read both for marvel and for clarity. The General Judgment is not merely a simple revelation of our foul deeds! Our reward or punishment will be increased at that time! This gives us more encouragement to live right. There are many more wonderful thoughts like this in the book. The Roman Catholic Catechism, or the Catechism of Rome, is the Catechism of the Council of Trent here. The Catechism Explained is also quite helpful as it is encyclopedic and has a much better Index than most old books. It is truly an adult Baltimore Catechism and also quotes Bible sources. The Catechism Explained (Amazon) is an adult Catholic catechism that explains the Baltimore Catechism (which was based on The Catechism of the Council of Trent). It uses the same basic questions from the Baltimore Catechism and expands with further doctrine, examples and anecdotes from history, especially from such saints as St. Thomas Aquinas and St. Augustine. The Douay-Rheims Bible is my favorite for reading. It retains the Catholic vocabulary and tells the story beautifully. Check here for my list of several sources for this Bible. The Sinner's Guide (Amazon) is a great book in an adult Catholic catechism program to fill in the details in the practical order. "Do I have the obligation to tell my employer this?" "Should I mention this to my friend?" This sort of book gives confidence that we can do what we are supposed to do, even in the face of temptation! The Sinner's Guide is a great book in an adult Catholic catechism program to fill in the details in the practical order. We have so many guides that are supposed to make our daily lives easier: MyComputer, MyDocuments, MyThis, MyThat. What about My Imitation of Christ (Amazon)? Is my own imitation recognizable? Can anyone tell that I am trying to imitate Our Lord Jesus Christ? This book does an excellent job of setting the standard in the spiritual life. It is said that it is the number one most popular book in sales behind the Bible! We can see why. It covers many topics not covered in most "self-help" books! If you're interested in the source of the catechism, you will want to read the original writings of the Fathers, the great doctors of the church. The trouble is that they were written in Latin and Greek. "The true concept of creation excludes every form of emanationism and pantheism, while it emphasizes the liberality, power, wisdom, and goodness of God, manifested by his free creation of the world in time. These truths are the cornerstones on which men can build lives of Christian optimism and personal responsibility. For that reason the Church has always insisted on them as basic to the revealed religion entrusted to it by God." Grace, The Sacraments, and the Last Things. In other words, it is in the form of a concise adult Catholic catechism straight from the Fathers and Doctors of the Church. Personal note: I knew Fr. VanAckeren's twin brother. I do not know much about him, yet he was very nice. One day he gave my friend and I tickets to the symphony as he was not able to use them that night. We had our first introduction to beautiful music. May God rest their souls. A Practical Commentary On Holy Scripture combines the Bible and the catechism. I wish all books were this good. Child's Bible History (elementary) and Bible History book (high school) are excellent for catechism class. Many Catholic books add interest to a great adult Catholic catechism program. Sometimes, if one is new to the Catholic Faith, it is nice to use some children's books to get a quick overview. We know adults who had never read through the Bible, yet knew the stories because they had read a Catholic Children's Bible (Amazon). Actually, reading a good child's catechism is a quick overview of the main stories you'll ever encounter as a Catholic. The best Bible study for adults is A Practical Commentary on Holy Scripture, Knecht (Amazon). It covered so many questions that I had had and incorporates the catechism in the Scripture commentary. "How does your life compare?" "How do you practice these virtues?" The greatest consolation we know in choosing an adult Catholic catechism is that they all cover the same material. Any good catechism covers the Articles of Faith in the Apostle's Creed, the Catholic Ten Commandments (yes it is different from the Protestant versions), the Catholic prayers - especially the Rosary and Mass prayers, and the (three Theological, four Cardinal, Seven Spiritual Works of Mercy, Seven Corporal Works of Mercy, etc.). 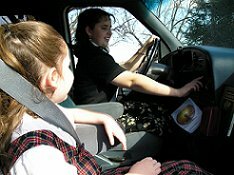 The expansion of ideas on an adult level is the main difference between a child's catechism and an adult's. Once you know the basic Catholic beliefs, and get them memorized, the rest of the information in a larger catechism fills in the story or gives the fuller Catholic doctrine. The trick is to find a catechism that gives plain Catholic answers, especially during initial studies. Click the link to see some points to beware. Once you make a comparison between books as to whether they concur with the timeless Roman Catholic Catechism, you can relax and enjoy your choice of books. If the principles are true, you have a good book! Note Bene: One cannot always depend on the Imprimatur, see Blessed Pope Pius IX's encyclical Pascendi paragraph 60.